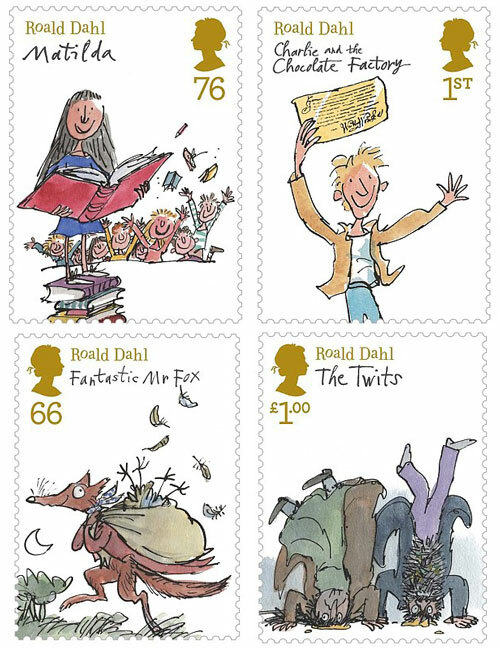 Okay, well it’s not exactly a letter from Roald Dahl, but if I received a parcel or card feating these amazing stamps from the UK, I would be just as excited to receive it. 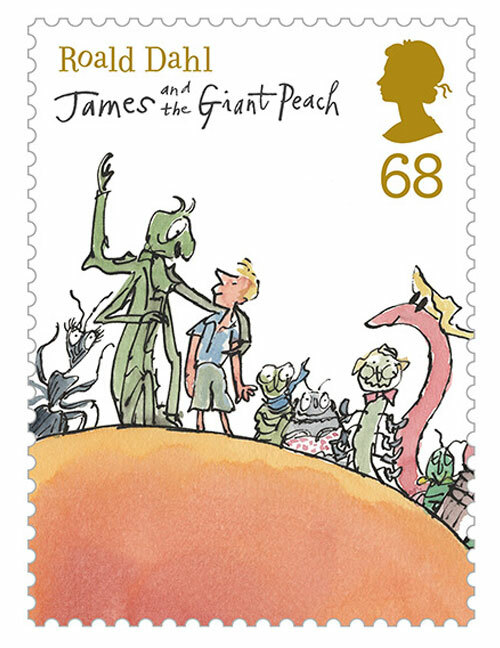 Royal Mail has released a set of tribute stamps featuring the illustrated work of the amazing Roald Dahl. If you grew up with his stories, I’m sure you are pleased as punch to see his work commemorated in a stamp. My favorite as a child was Charlie and the Great Glass Elevator, the sequel to Charlie and the Chocolate Factory, but as an adult I am simply spellbound by a collection of his short stories entitled Tales of the Unexpected. I highly recommend this anthology if you like stories with a little twist at the end. If only i lived in the UK and could send out all of my correspondence with Fantastic Mr. Fox. No Responses to "A letter from Roald Dahl"